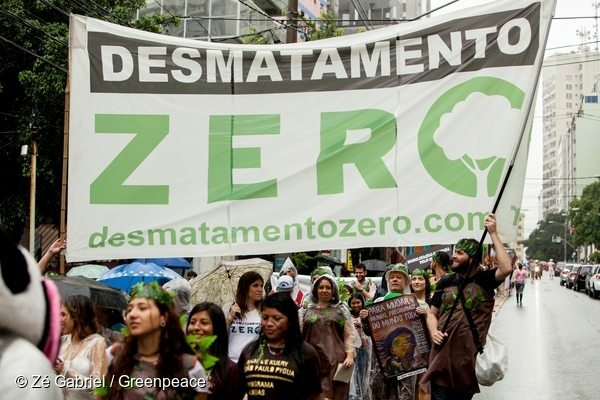 The largest Brazilian supermarket chain has just committed stop selling beef linked to Amazon destruction and human rights violations — because Brazilians demanded it. Monte Fusco farm, Figueiropolis d?Oeste, Mato Grosso, Brazil. 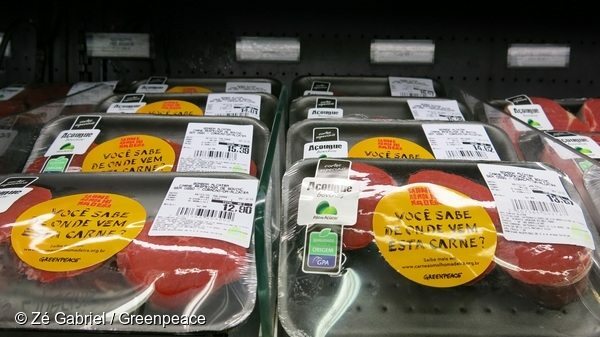 Today Grupo Pão de Açúcar — Brazil’s largest supermarket chain owned by Casino supermarkets in Europe — announced huge changes to the way it buys and sells beef. 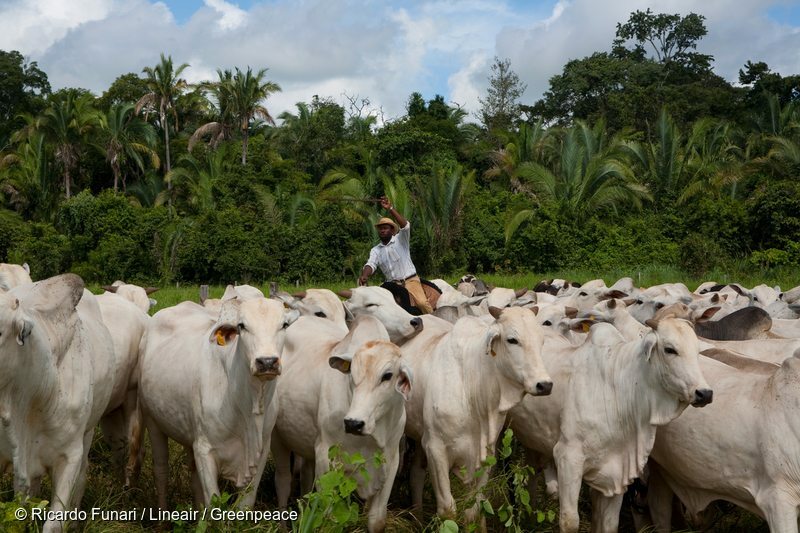 After years of claiming ignorance about its supply chain, it is now taking action to keep beef linked to deforestation and labor abuse from its shelves. 2. Amazon beef and labor abuse are connected. 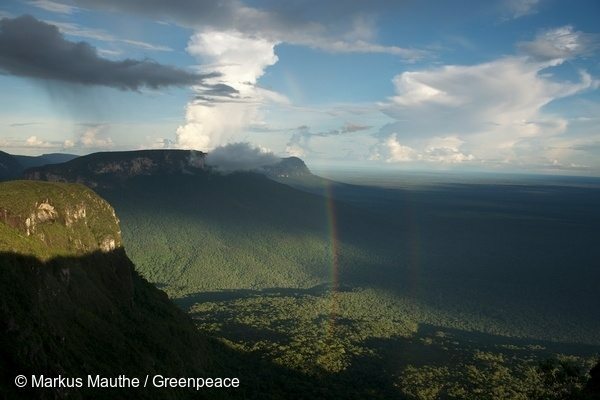 Addressing deforestation means addressing workers’ rights, too. 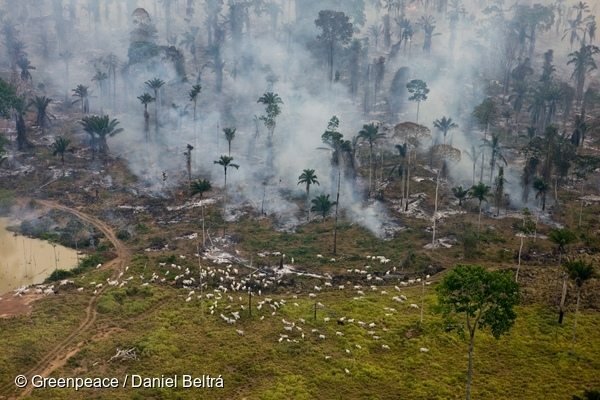 Livestock production in the Brazilian Amazon isn’t just the leading cause of deforestation there. It also has historically relied on slave labor and is often connected to the invasion of Indigenous Lands. 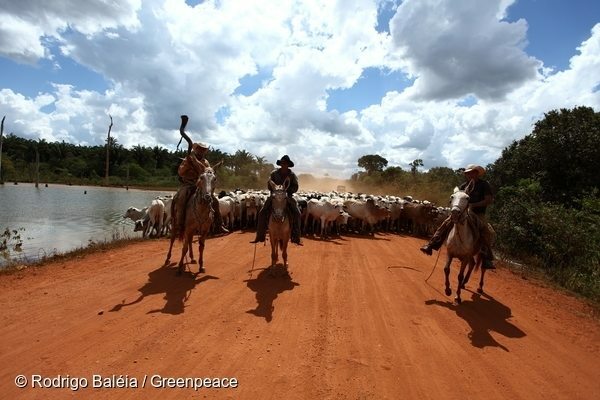 To address this, Grupo Pão de Açúcar’s has proposed a 100 percent transparency program for the beef sold in its stores that would block meat from farms involved in slave labor and clashes with traditional communities, in addition to deforestation. 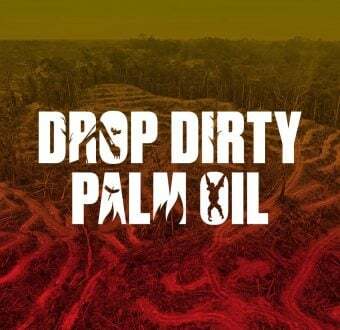 When thousands of customers of Pão de Açúcar made it known they wanted an end to beef linked to deforestation, labor abuse and invasion of Indigenous Lands, the company listened.